The Second Doctor’s era lives again, with the performances of Patrick Troughton (the Doctor), Michael Craze (Ben) and Anneke Wills (Polly) brought back to life in this special full-length animation. 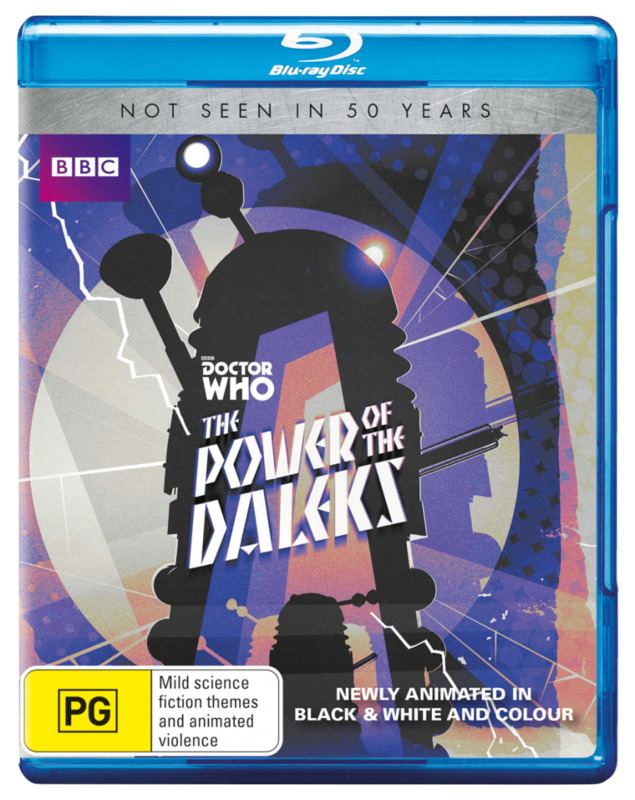 The collector’s edition Blu-ray features all six animated episodes of this adventure, in both monochrome and colour versions, into a single High Definition package. It also comes with a slew of extras not present on the original release.